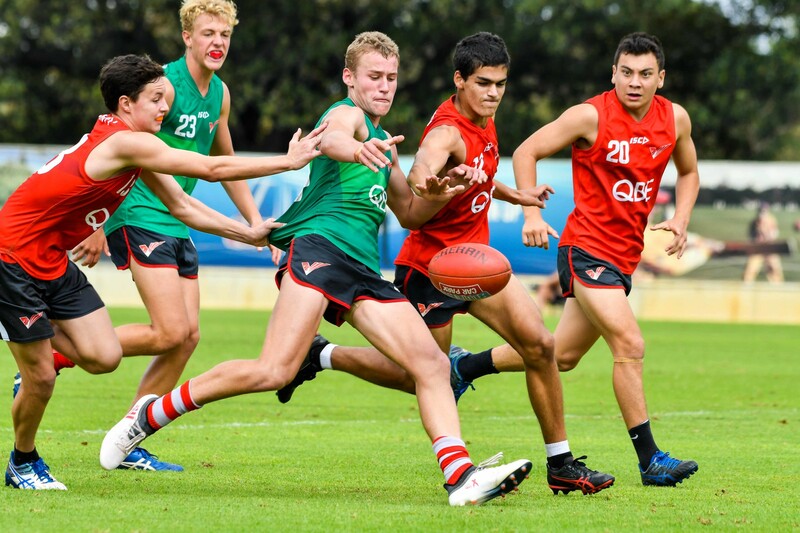 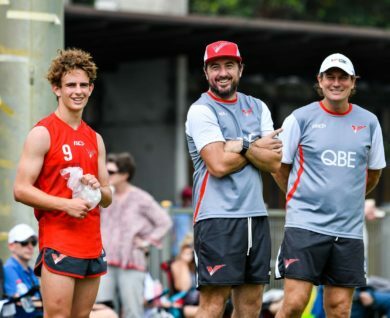 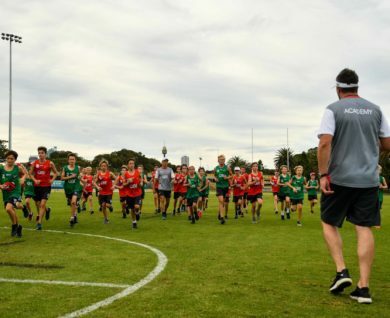 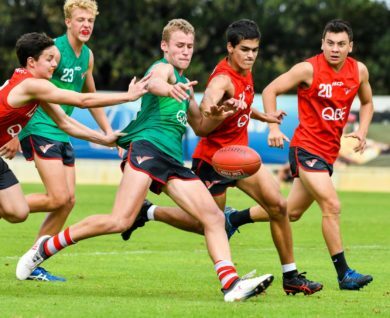 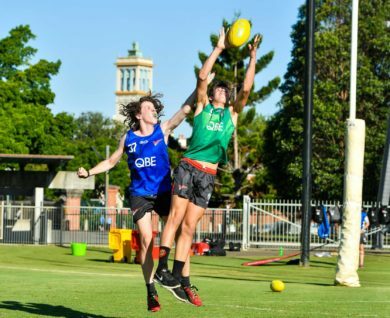 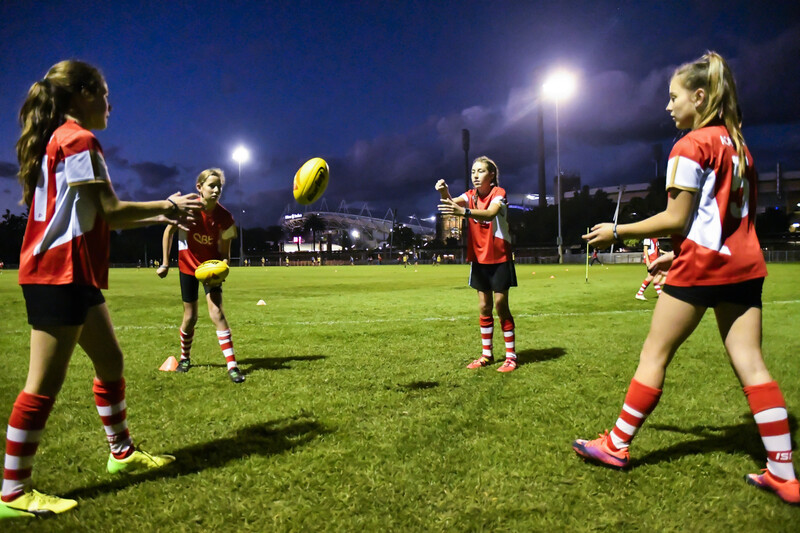 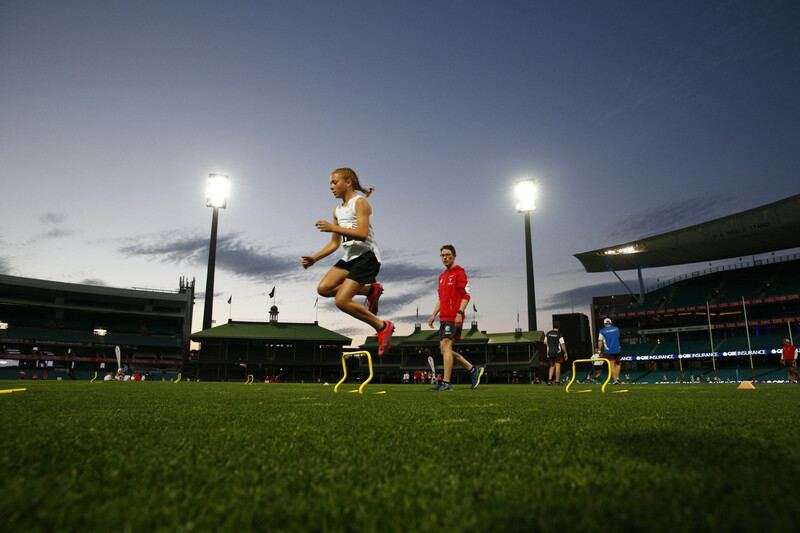 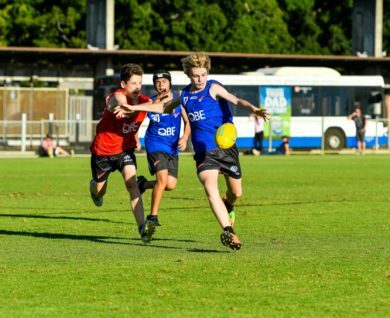 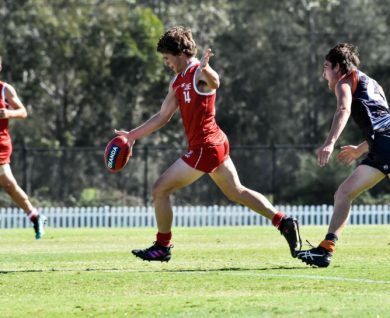 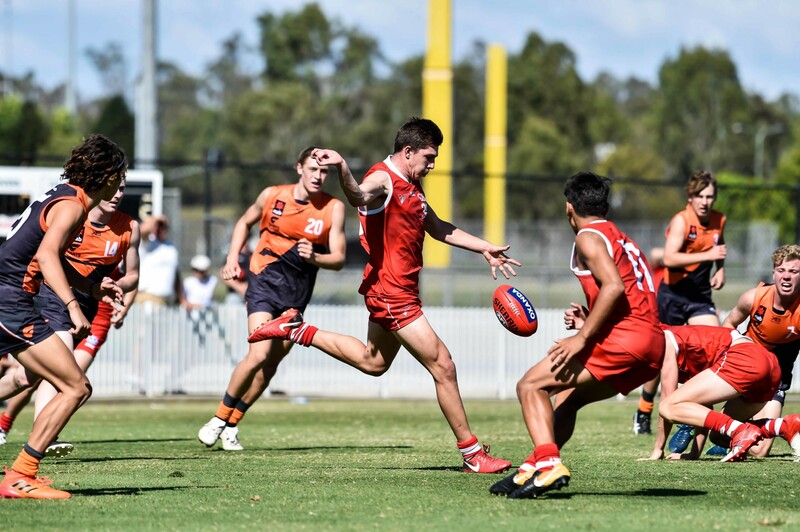 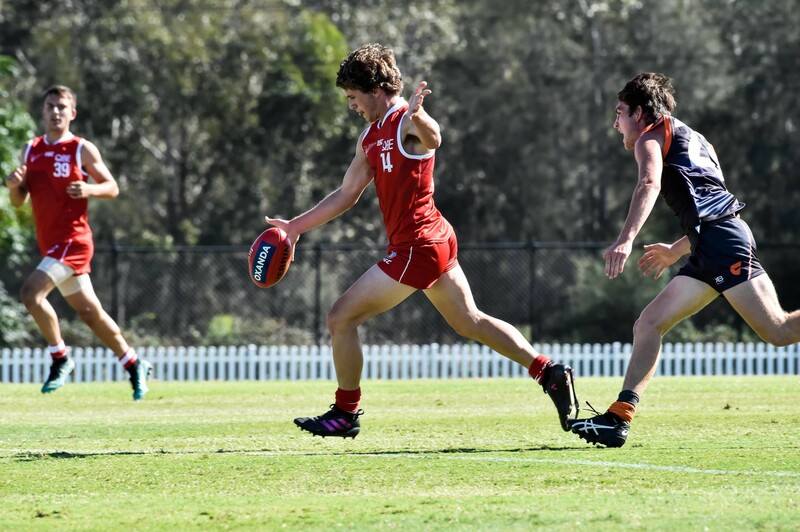 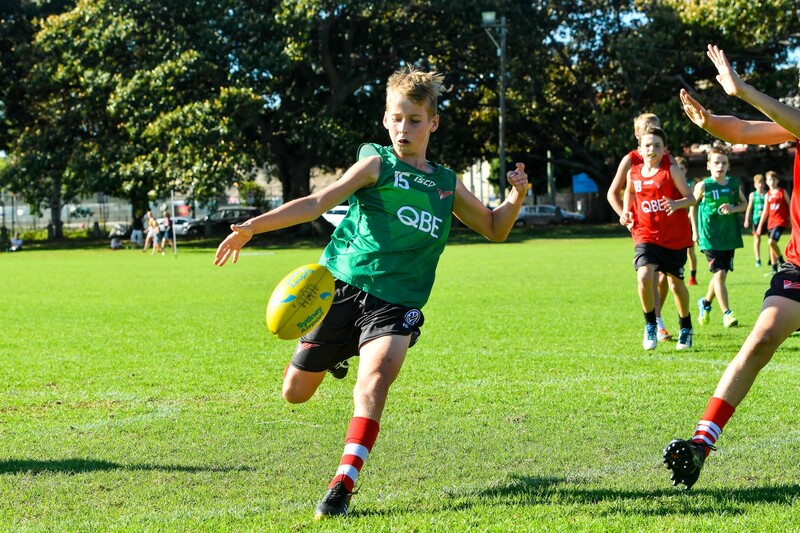 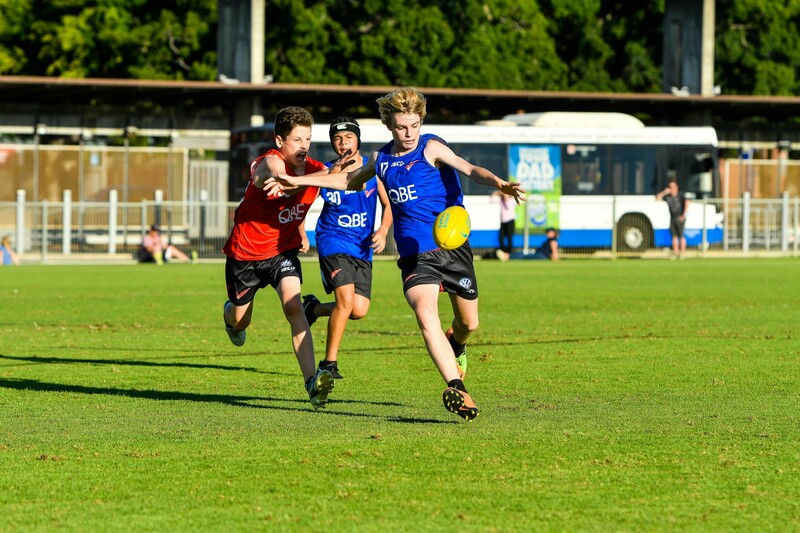 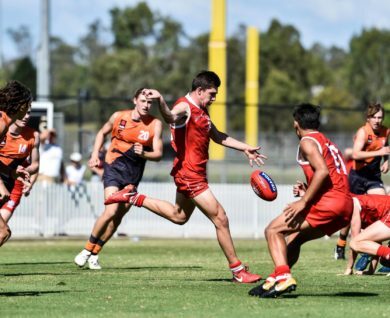 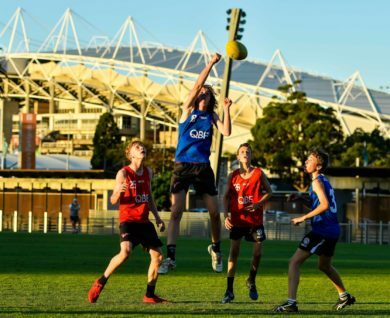 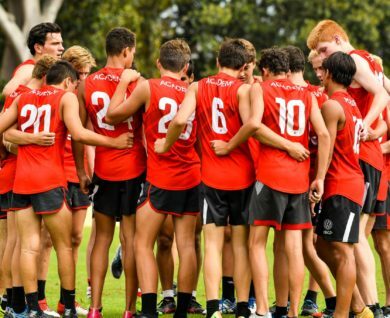 The QBE Sydney Swans Academy aims to build and maintain a strong AFL culture in NSW. 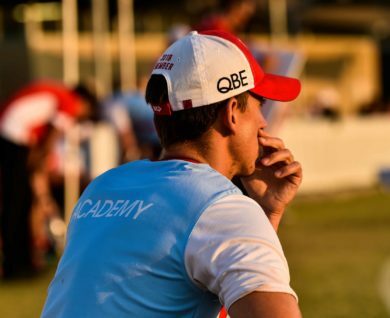 The Academy program is designed to increase the number of players and coaches in NSW who have sound AFL knowledge and high-level skills. 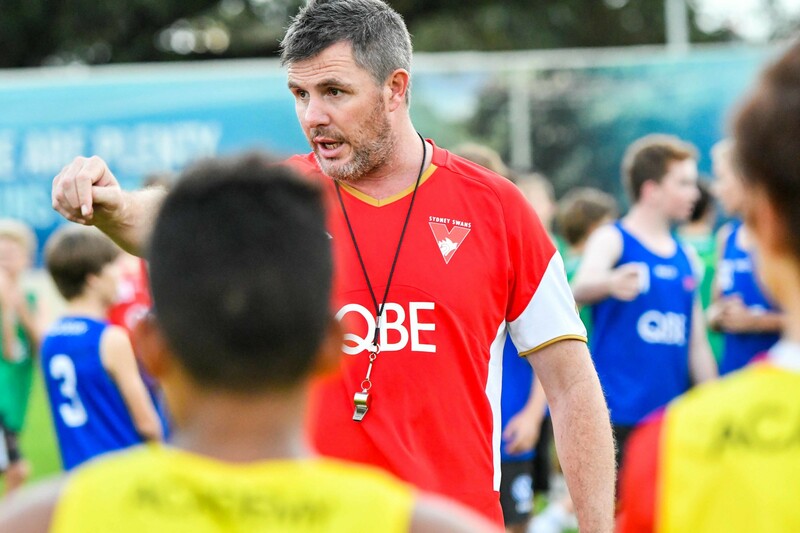 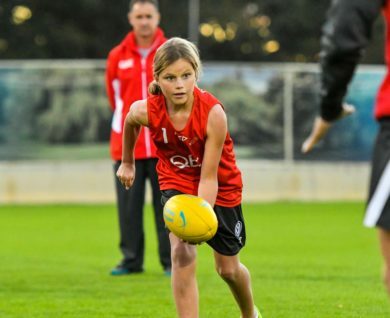 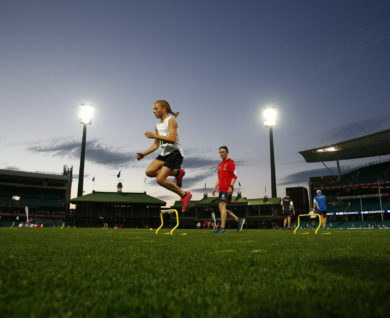 Improving the depth of talent and expertise will not only benefit AFL clubs including the Sydney Swans, but also contribute to the long-term growth and strength of the code. 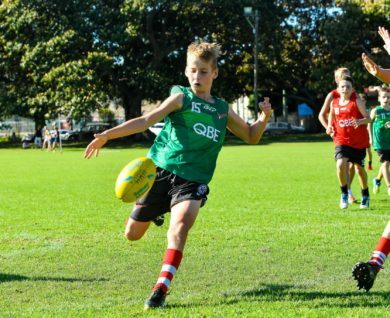 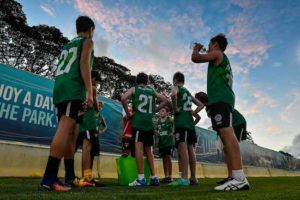 Our 85 academy coaches train 650 boys and 200 girls across nine age groups twice a week throughout the football season, in a number of locations throughout NSW, including Sydney, Wollongong to the south and Coffs Harbour to the north. 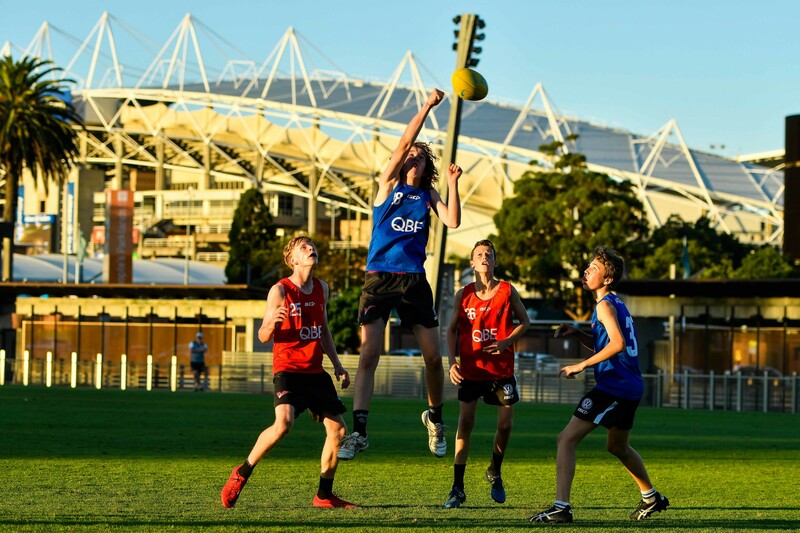 Our program currently involves 650 male players, aged from 11 to 19. 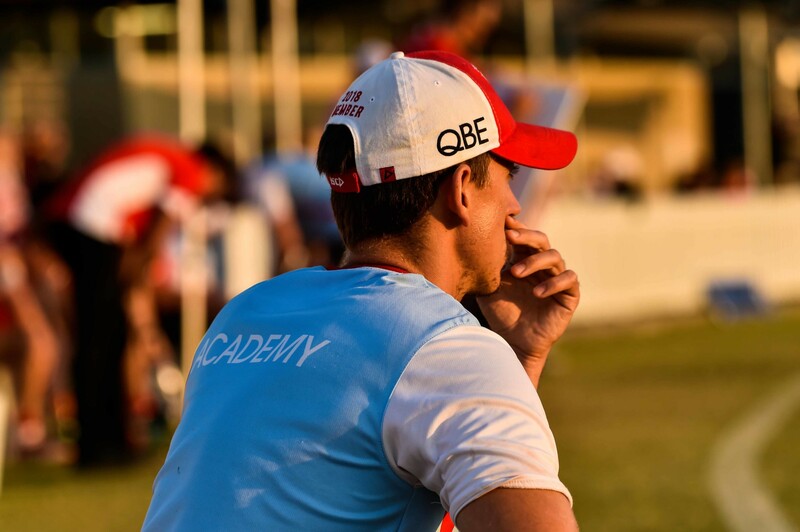 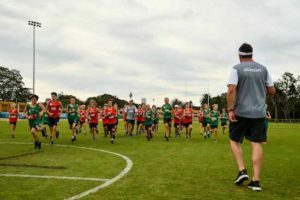 The Academy has more than 80 coaches and conditioning staff who train players at the 10 locations in regional NSW and Sydney metro. 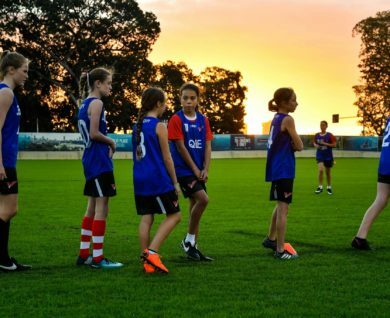 The Academy program runs for 25 weeks every year, over three terms from February to September. 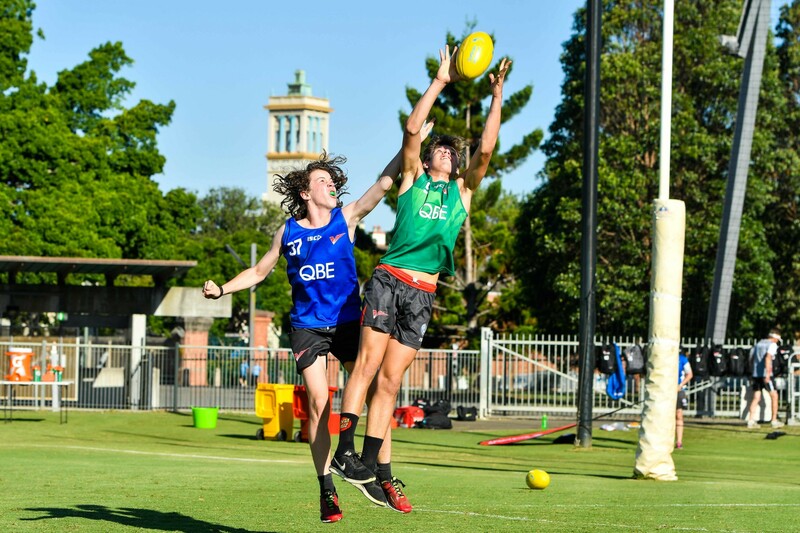 In the older age groups, from U16 to U19, players train for 40 weeks a year as they also complete a pre-season program. 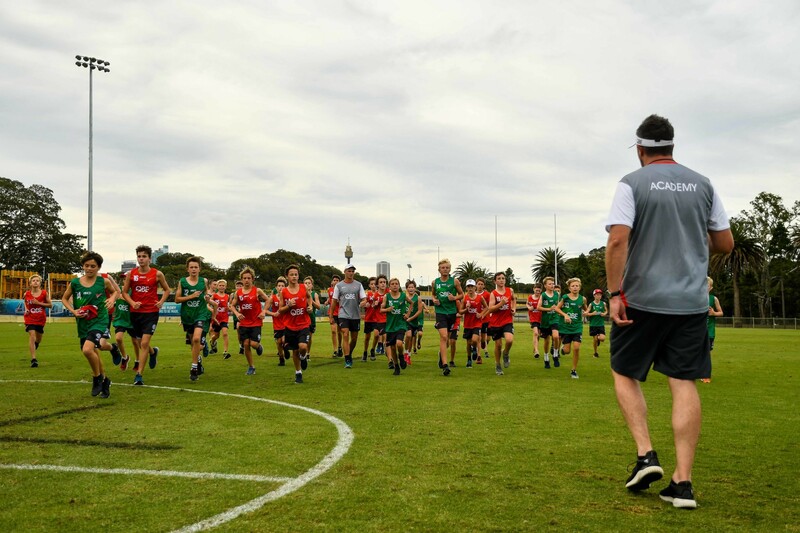 All players in the Swans Academy also continue to play with their local club side, regardless of the division or grade their team is in. 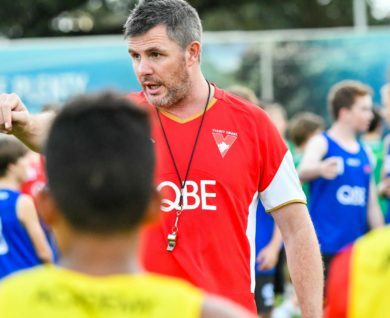 There is no requirement or need to play in a top division club team. 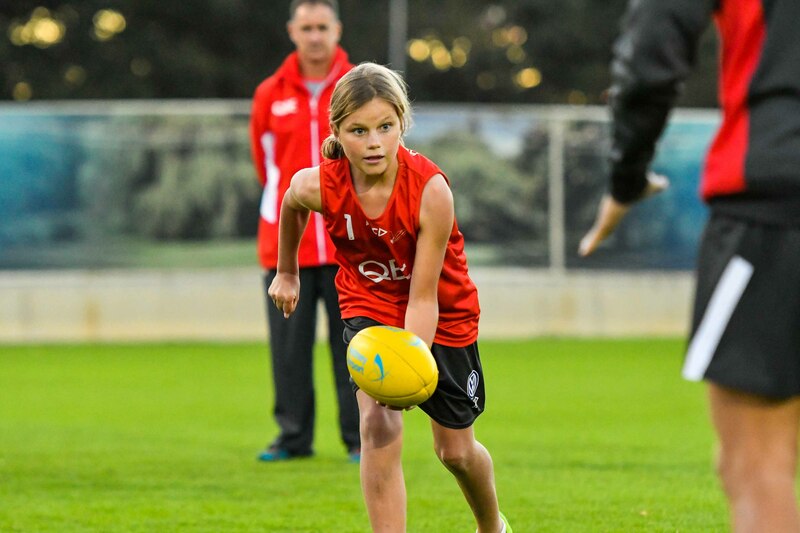 In 2018 the Academy introduced a Youth Girls program, with 120 players in U12 and U13 squads. 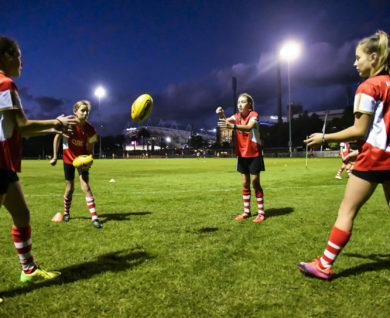 This program will expand again in 2019 to include 200 players across the U12, U13 and U14 age groups following the success of the inaugural program. 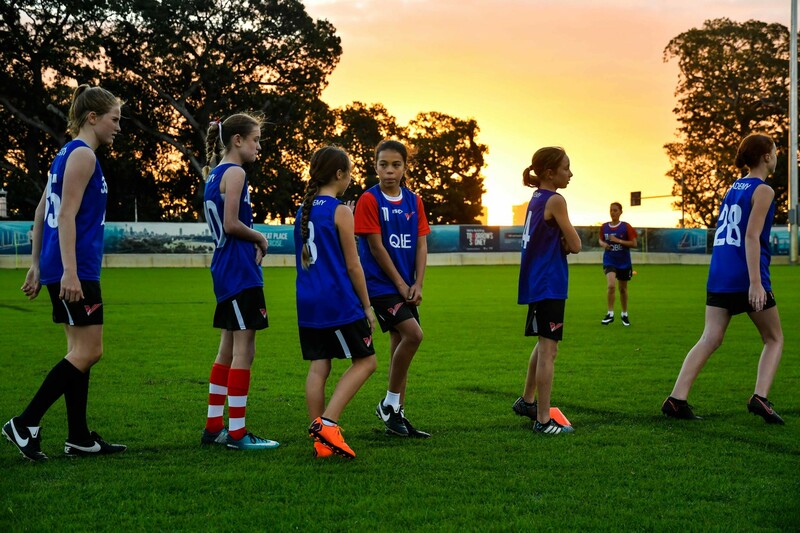 The Youth Girls program runs for 15 weeks every year, over three terms from February to May. 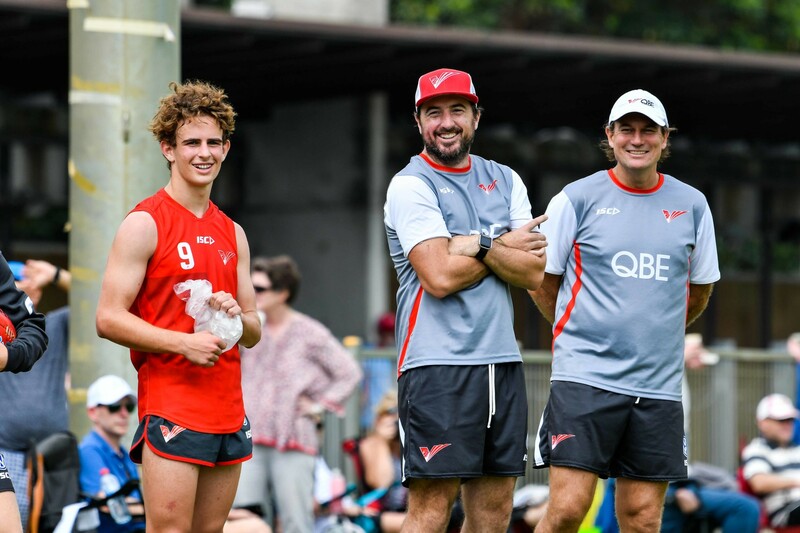 Donations to the Foundation go directly into supporting the running of the QBE Sydney Swans Academy.